STUNNER OR BUMMER: Kareena Kapoor, Alia Bhatt, Deepika Padukone, Rani Mukerji Or Kriti Sanon? Airport has been buzzing with stars since last night. While Kareena, Rani and Alia flew out of the city, Kriti Sanon arrived back. Deepika Padukone was spotted in Delhi participating in the World Economic forum. While Kareena Kapoor looked super comfortable and stylish, Rani Mukerji and Alia Bhatt chose to don jackets for their travel wear. Deepika Padukone kept it boring by wearing the most common combination of black and white. STUNNER OR BUMMER: Jhanvi Kapoor, Alia Bhatt, Jacqueline Fernandez, Twinkle Khanna Or Shweta Nanda Bachchan? STUNNER OR BUMMER: Kareena Kapoor, Anushka Sharma, Sonakshi Sinha, Parineeti Chopra Or Zareen Khan? 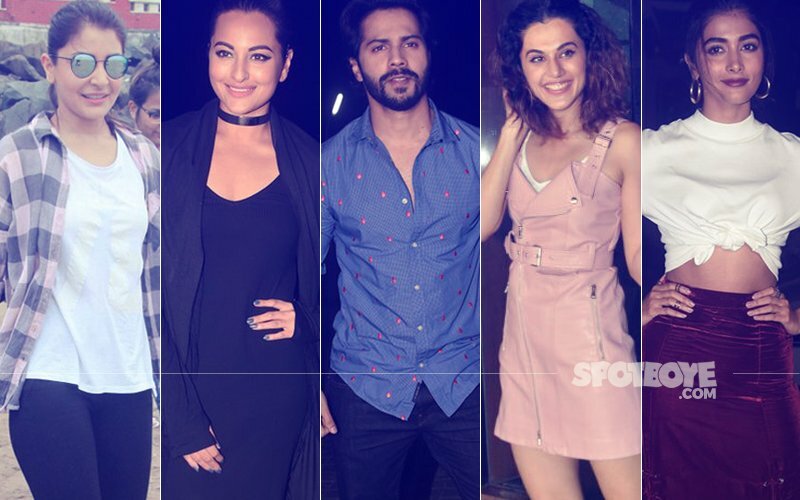 STUNNER OR BUMMER: Anushka Sharma, Sonakshi Sinha, Varun Dhawan, Taapsee Pannu Or Pooja Hegde? STUNNER OR BUMMER: Kriti Sanon, Malaika Arora, Jacqueline Fernandez, Taapsee Pannu Or Jhanvi Kapoor? 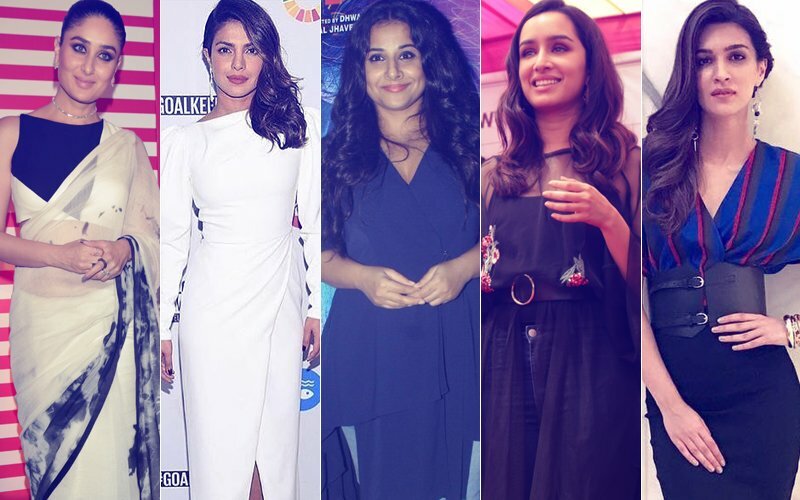 STUNNER OR BUMMER: Kareena Kapoor, Priyanka Chopra, Vidya Balan, Shraddha Kapoor Or Kriti Sanon? STUNNER OR BUMMER: Salman Khan, Saif Ali Khan, Arjun Kapoor, Tiger Shroff Or Sidharth Malhotra?